By implementing Ivy, OPUS has already benefited from increased service levels and efficiencies. "Enhancing the experience for our guests has always been a top priority for us, and we are extremely excited to have Ivy as part of our team," explains Nicholas Gandossi, General Manager at the hotel. "We are already getting fantastic feedback from our guests about how much they love their super helpful 'personal' concierge. Through Ivy, our guests learn and seamlessly book exciting outings, dinners, massages, spa appointments in and around Vancouver. Ivy not only created a personalized experience for our guests, but she has developed a personality as a member of our team. People always ask to meet her and thank her for her help!" 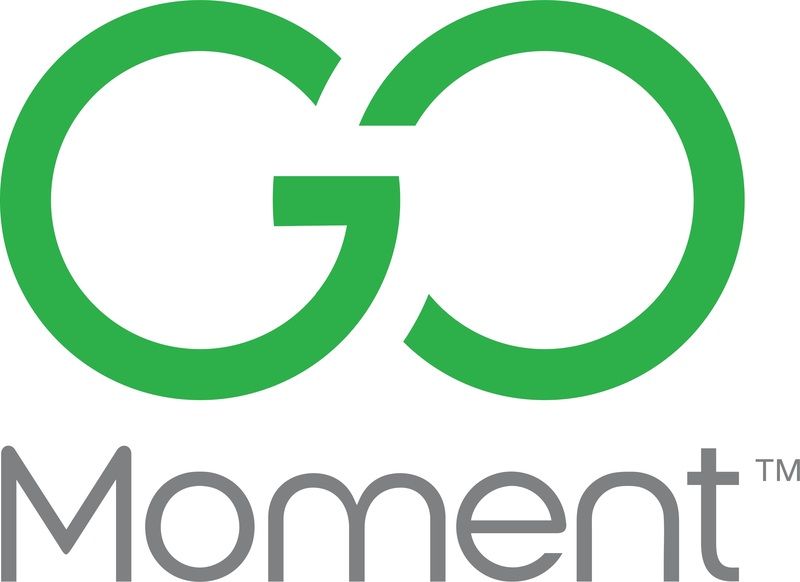 "We have worked with many technology products in our 16 years, Go Moment is the most personalized and fun to engage with," adds Gandossi. "The roll-out process was quick and seamless, and the platform, which integrates to our PMS, is completely turn-key, offering us incomparable insights and opportunities to expand our business well into the future." Ivy is also responsible for checking in on guests' satisfaction mid-stay. In the event of a negative response, Ivy passes the issue along to the hotel, allowing for a proactive fix to be made before a negative review comes in. "When OPUS Vancouver first reached out to us, they were seeking a new virtual concierge solution that was innovative, responsive and efficient," said Raj Singh, founder and CEO at Go Moment. "Once we demonstrated Ivy's pioneering guest engagement capabilities and in-depth analytics, their team had the confidence to make the switch. We're thrilled to partner with OPUS and look forward to helping their leading hotel drive higher service, loyalty, sales and ROI." To learn more about Ivy and Go Moment, visit . OPUS Vancouver is more than a boutique hotel to stay, it is something to be a part of. Perfectly situated, adjacent to picturesque False Creek waterfront and surrounded by the city's best restaurants and lounges, we're perched in the best location in downtown Vancouver. At OPUS Vancouver we think cookie-cutters are for baking, so we threw ours away when we designed our award-winning 96 room downtown Vancouver boutique hotel. With striking design, personality plus, and a fabulous location, OPUS appeals to savvy travelers who prefer their lodgings with a little more flavor. Check out our to see for yourself! Ivy®, powered by Go Moment®, is the world's first smartconcierge for hotels. Ivy brings together human expertise and machine intelligence in a seamless experience for the guest. Via messaging, Ivy answers routine guest questions like "What's the Wi-Fi password?" in less than one second, reducing calls and disruptions to the hotel staff. Ivy provides conveniences like fulfilling guest requests, booking restaurant reservations, and accessing offers that enhance the guest experience from anywhere, at any time. Ivy has served tens of millions of guests, and she's often recognized in TripAdvisor reviews for providing exceptional service.